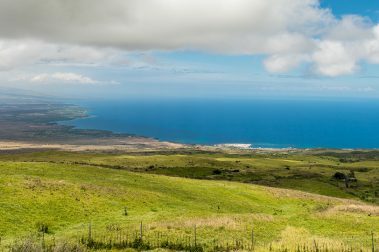 Come enjoy world-class golf courses, excellent watersport-friendly beaches, and mountainous horseback riding on the Big Island. 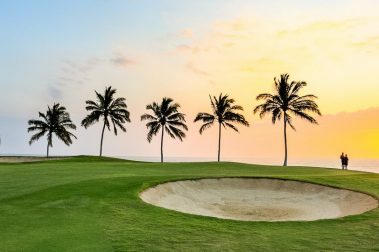 Join a big island golf club and enjoy all of the best golf courses on the big island. Easily find plenty of beaches that accommodate self-motivated or guided activities like boogie boarding, surfing, windsurfing, and parasailing. 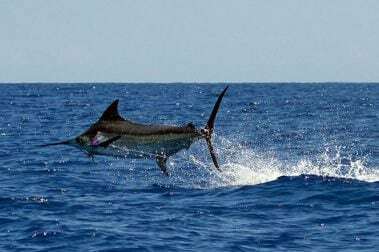 The Big Island is also a well-known destination for world-class sport fishing, with new anglers joining the 1000 pound club each year. 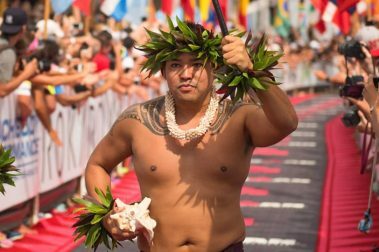 Enjoy the thrill of participating in the exciting sporting activities available to you on the Big Island and create a lasting memory! 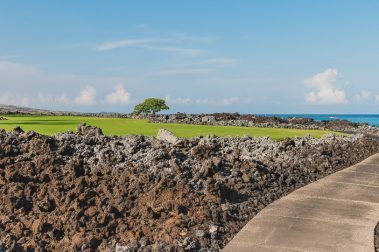 If golf is at the top of your must-do list during your Big Island vacation, you won’t be disappointed with these amazing beach side courses. 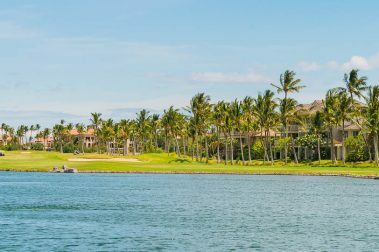 Set within the shadow of the stunning Mauna Kea volcano, Mauna Kea Golf Course offers pristine golfing conditions year-round in a remarkable natural setting. An incredible, pristine golf experience on the ever-sunny Kona Coast of the Big Island, the Hapuna Golf Course lives up to its reputation and then some. 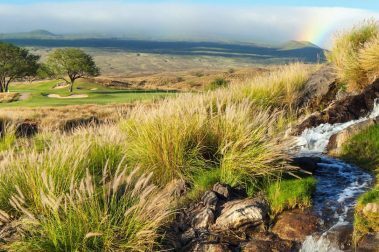 A challenging, unique golf course on the slopes of Hualalai Mountain in Kona, the Makalei Golf Course offers a wonderful golf experience for locals and visitors alike. 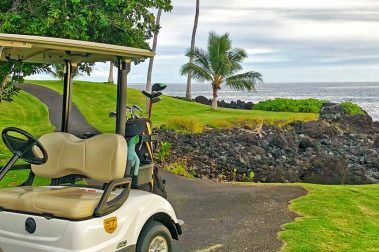 A wonderful golf experience found alongside the most beautiful natural scenery in all of Hawaii, the Hilo Municipal Golf Course makes for an incredible day on the eastern side of the Big Island. 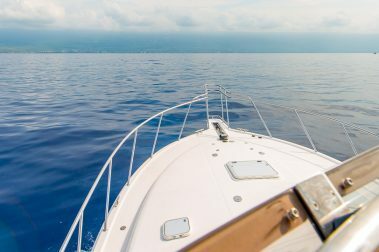 Competitively priced and aggressive in the water, Sea Wife Charters promises guests an unforgettable Big Island fishing adventure. 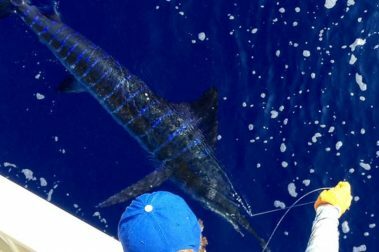 An exciting and energetic sportfishing experience with a father/son team, Humdinger Sportfishing offers incredible access to Kona’s finest fishing spots. 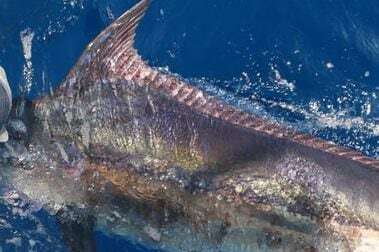 With the highest catch rate in Kona for the last 20 years, Kona Hawaii Fishing with Captain Jeff Rogers offers unbelievable fishing off the Big Island. 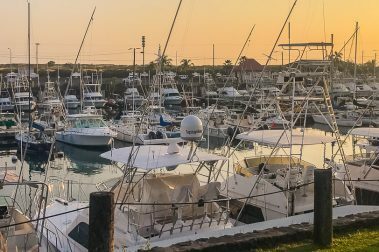 A luxury sportfishing experience along the Big Island’s remarkable western Kona Coast, Topshape Kona Fishing offers incredible access to the best fishing in Hawaii. 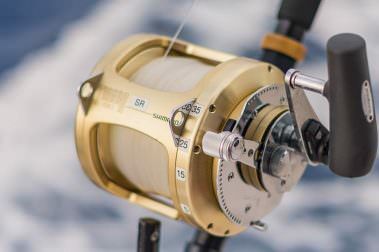 Looking for an adrenaline-fueled fishing adventure on the Big Island? 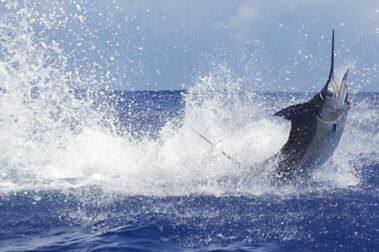 Last Chance Sport Fishing offers excitement and wonder with their expert charter tours. 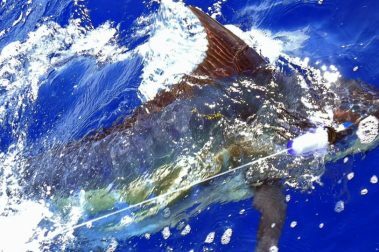 An amazing sportfishing adventure off the Big Island’s Kona Coast, Marlin Magic Sportfishing offers access and reliability unmatched in all of Hawaii. 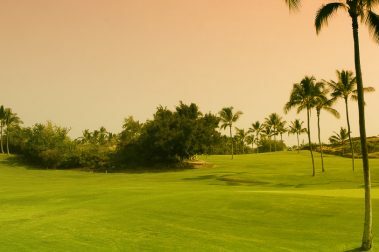 Across 36 holes of pristine Hawaiian real estate, Waikoloa Beach & King’s Courses (Public 18) is a breathtaking and unique golf experience on the Big Island. 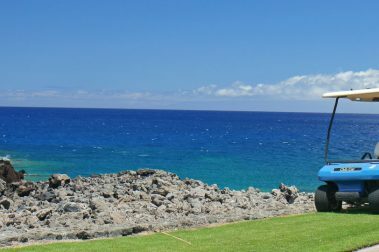 This world-class golf course on the western side of the Big Island is the second-oldest on the island, and offers impeccable conditions nearly every day of the year. 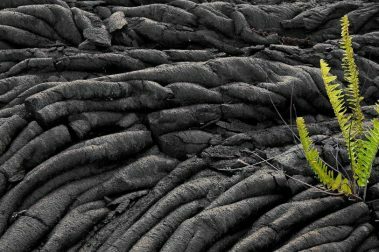 Boasting the only Hawaiian golf course to be located on an active volcano, Volcano Golf and Country Club is a local favorite for a reason. 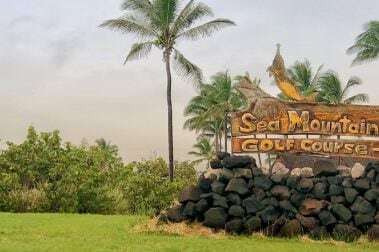 Designed by world-famous Jack Snyder, the Sea Mountain Golf Course is an affordable golf experience in one of the most dynamic environments in Hawaii. 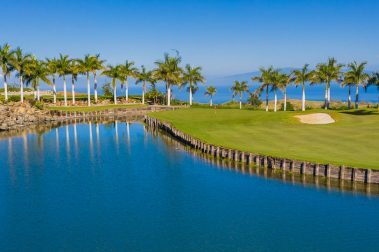 Set along the golden coast of the Big Island, the Kona Country Club is one of the oldest and well-regarded public courses in all of Hawaii. 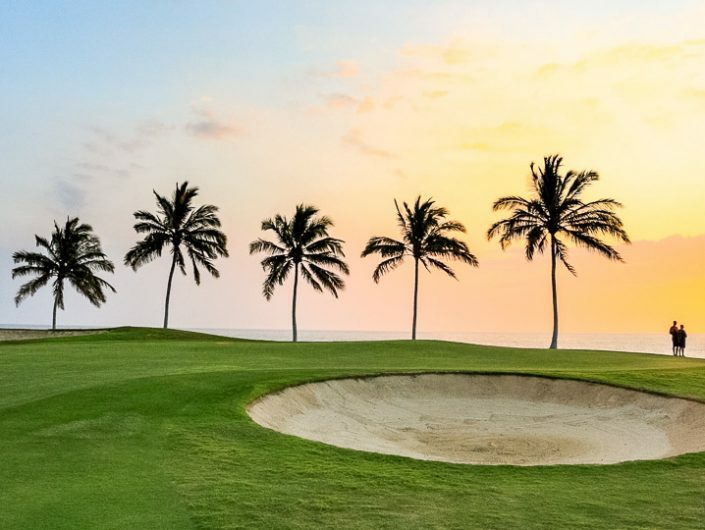 With one of the best and most impressive backdrops found anywhere in the golf world, the Mauna Lani North and South courses make for a remarkable golfing adventure on the Big Island. 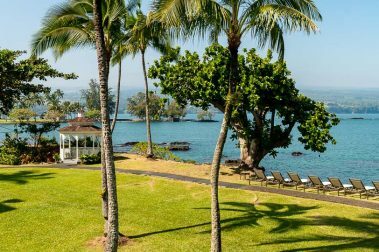 Exclusive to guests of the Hualalai Four Seasons Resort, the Hualalai Golf Club on the Big Island is among the finest golf experiences Hawaii can offer. 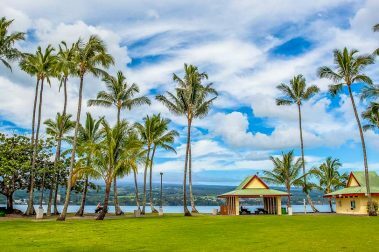 A small golf course along the Big Island’s northeastern side, the Hamakua Country Club offers incredible golf set against one of the most beautiful natural backdrops you’ll find anywhere. 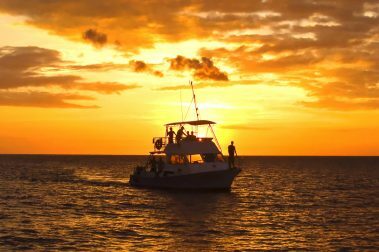 A large and comfortable vessel that’s earned its reputation over the years, Captain Jack will provide you and your guests a memorable Big Island fishing experience. 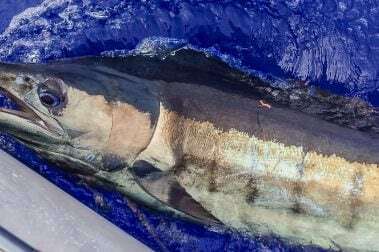 Offering incredible value for Big Island visitors seeking adventure, Bite Me Sportfishing is a wonderful chance to snag a photo-friendly catch. 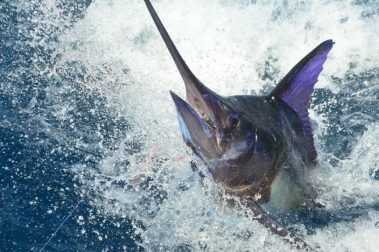 A Kona fishing charter company specializing in world-class sportfishing, Fire Hatt Sportfishing Charters offers a unique and exciting fishing experience on the Big Island. 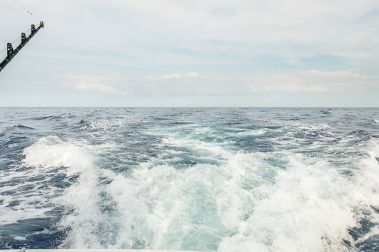 A finely-crafted fishing experience aboard a custom-built boat, Hanamana is one of the oldest and best fishing charters on the Big Island. 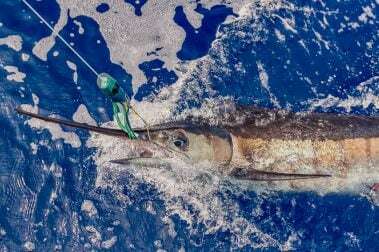 A fun and exciting sportfishing experience along the Big Island’s Kona Coast, High Noon Sportfishing is a family-owned charter boat with a lot of Aloha. 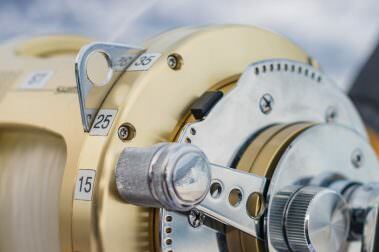 An excellent option for a Big Island deep sea fishing expedition, Ihu Nui Kona Sportfishing offers incredible access and cutting-edge equipment to ensure the perfect catch.